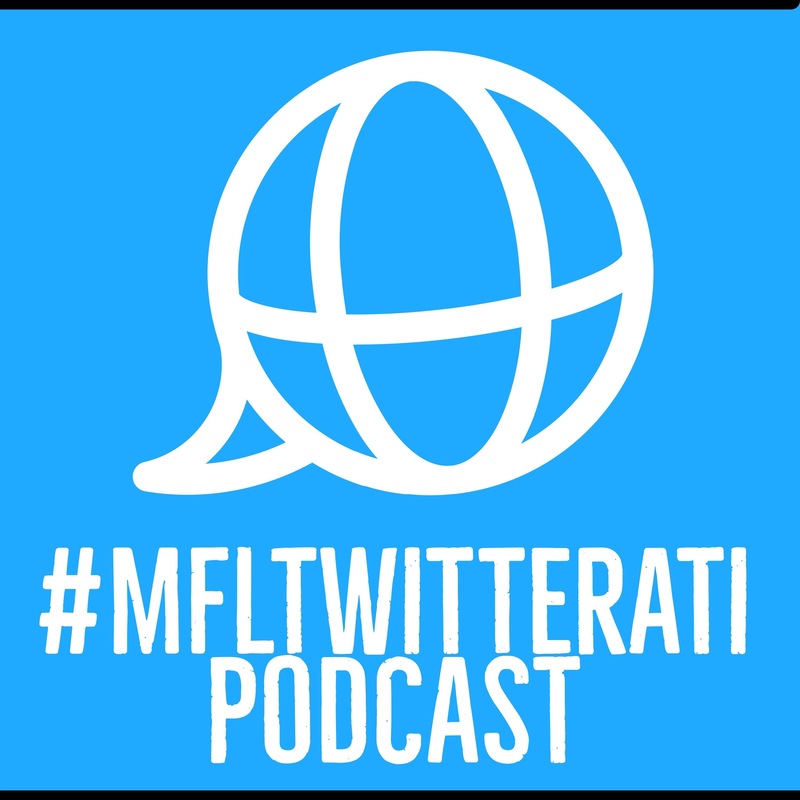 Welcome to the #MFLTwitterati podcast! Are you the type of language teacher who likes to be inspired by new ideas to enhance your classroom practice? Are you a pro-active sort of person who likes to seek out your own professional development from like-minded virtual colleagues? 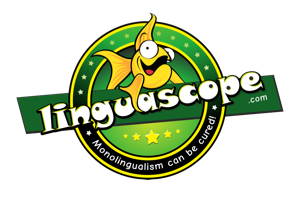 Do you like being part of a supportive online community who love to promote language learning in all its facets? If yes, then the #mfltwitterati podcast, might be a great resource for you. Every month you’ll hear from innovative classroom practitioners sharing their ideas with you, their tips and tricks and new tools and apps for you to try out in your own classroom. Sounds good? Then go to mfltwitteratipodcast.com to find out more. Copyright 2018 Joe Dale. All rights reserved.